With transition comes great stress. Difficulty coping with these transitions is frequently where issues arise. We recognize that reaching out is one of the most challenging steps in creating change. Just coming to this website shows that you have the motivation to get help. This motivation is a significant asset in successfully making the positive changes you want. We also recognize the influence that your relationships have on how you feel about yourself, your life, and your world. The systemic orientation that is utilized by the partners at Dynamic Healing guides us to help our clients recognize the power of these relationships and facilitate change. In each of the concerns we address, we help you look at how your relationship with yourself, your loved ones, your peers, and your community are impacting, and impacted by the issues you are trying to resolve. 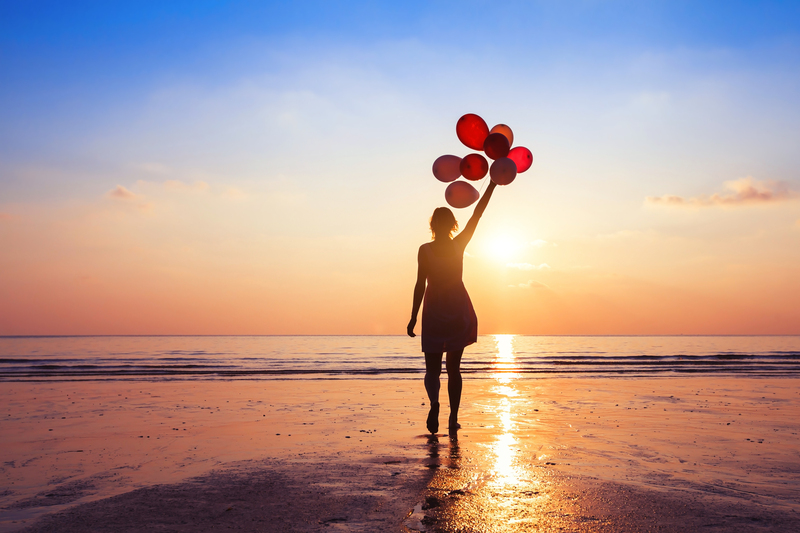 If you are hoping to be the best you that you can be, feel stuck in changing certain areas of your life, struggle to make these changes on your own, and want to feel good about yourself, the partners at Dynamic Healing are here to help.